A deal giving London, the world's largest centre of international finance, basic access to European Union financial markets after Brexit is nearly done, Reuters reported on Nov. 1, citing an unnamed British official. The official said the financial services deal would be based on the EU's existing "equivalence" regime, giving the United Kingdom a level of access to the EU that would be similar to that of major U.S. and Japanese firms, while however tying it to many EU finance rules for years to come. 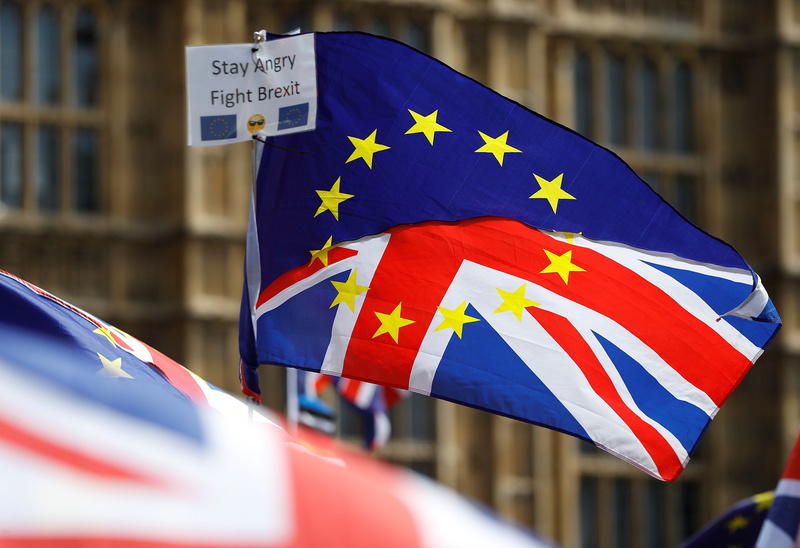 The UK Times newspaper reported on Nov. 1 that a tentative deal had been reached on all aspects of a future partnership on services, as well as the exchange of data. The newspaper added that neither side would unilaterally deny market access without first going through independent arbitration and providing a notice period significantly longer than the current 30 days. Sterling rose more than 1 percent on the day to as high as $1.2920 and appreciated over half a percent against the euro because of the reports that a deal was close to being secured. It was trading at $1.2902 and 88.20 pence per euro at 0955 GMT on Nov. 1.